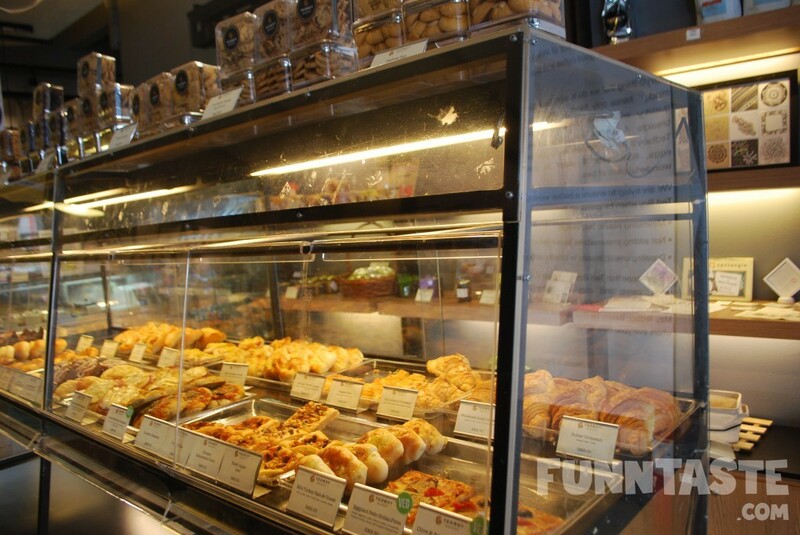 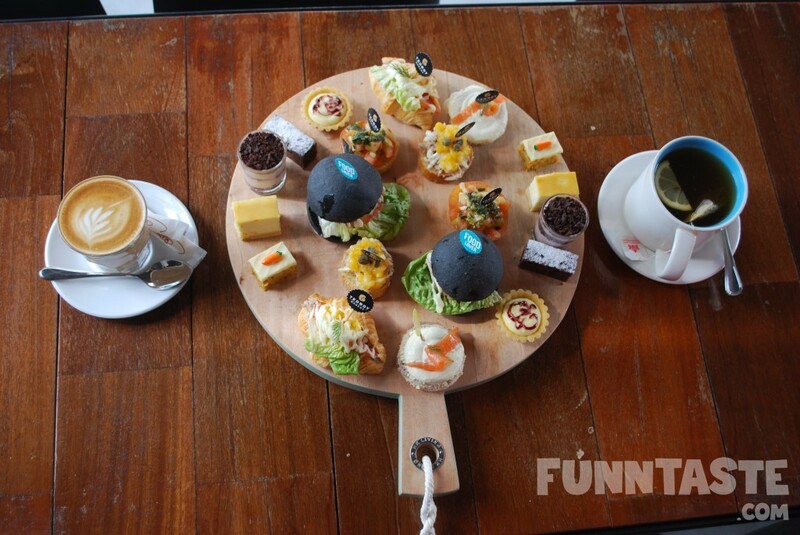 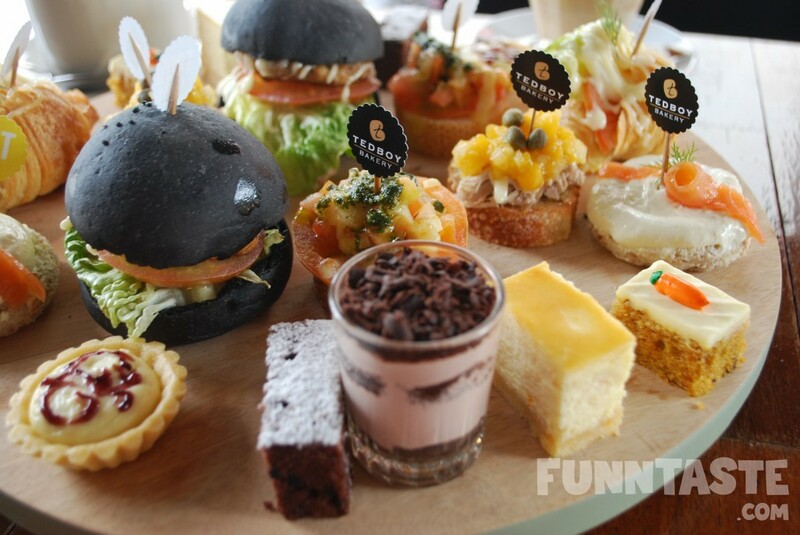 If pastries, bakeries, sweets and savouries make you happy, Tedboy Afternoon Tea for Two (RM50+) might be worth hopping into. 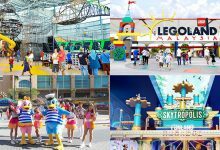 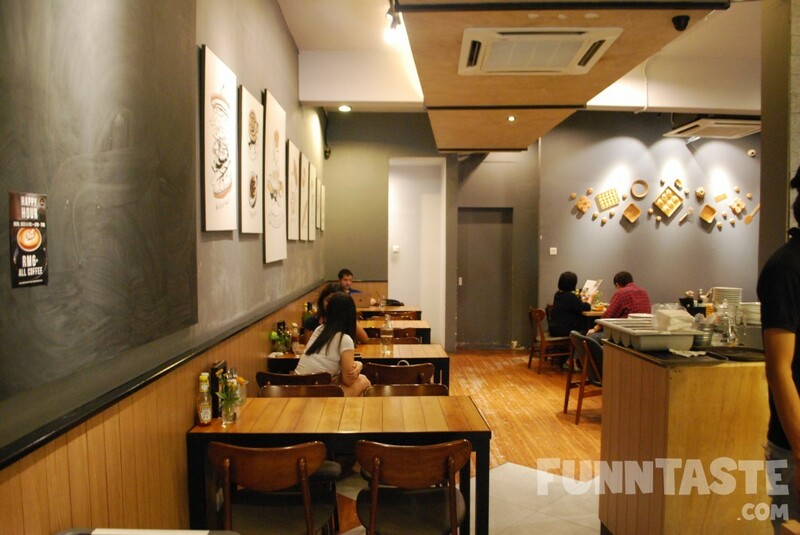 Trivia: The outlet is named after the owner’s first son. 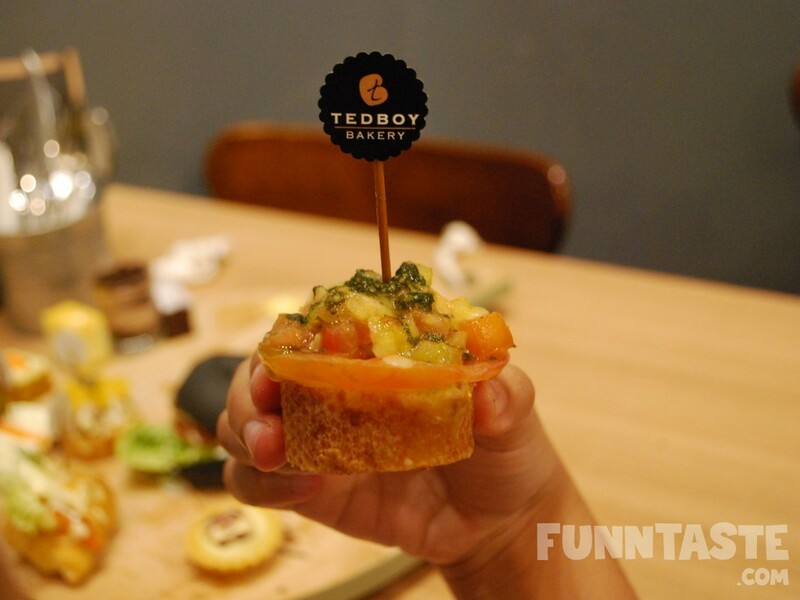 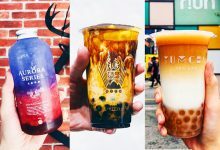 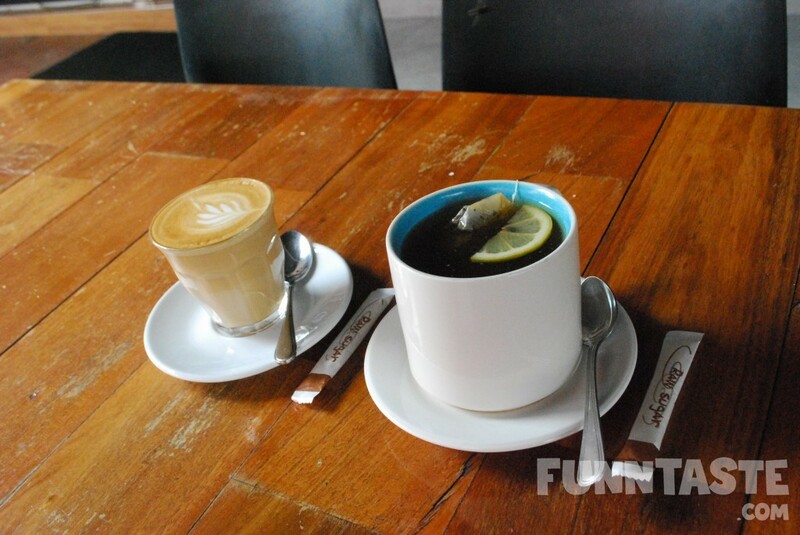 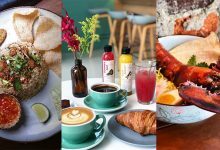 While widely known as a breakfast and brunch spot in Bangsar, the eatery has unveiled an irresistible tea time set, dubbed as Tedboy Afternoon Tea for Two. 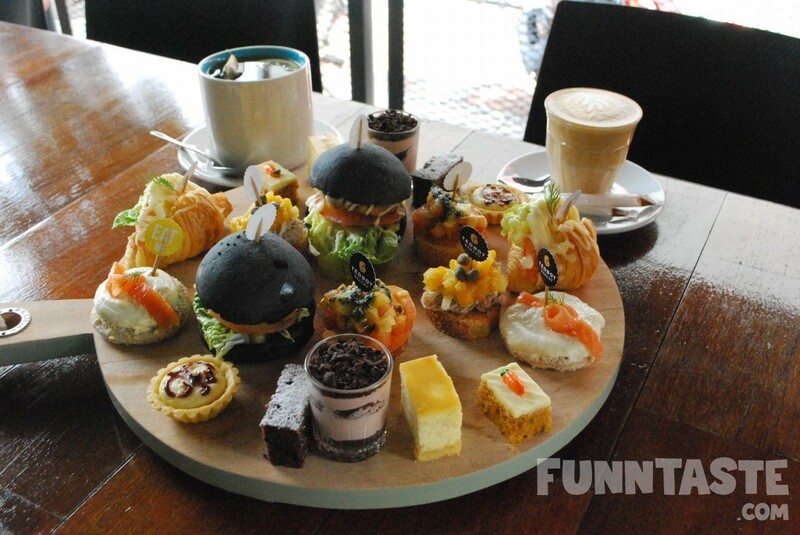 The dish comprises of two drinks, choices of tea or coffee, five savouries and five sweets served in pairs. 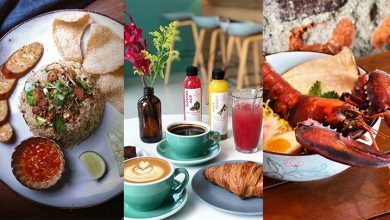 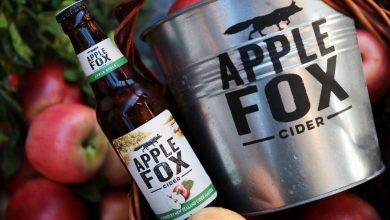 The dish is presented in a round shaped wooden platter, and delivers interesting reinterpretations of flavours that’ll feels both familiar and fresh. 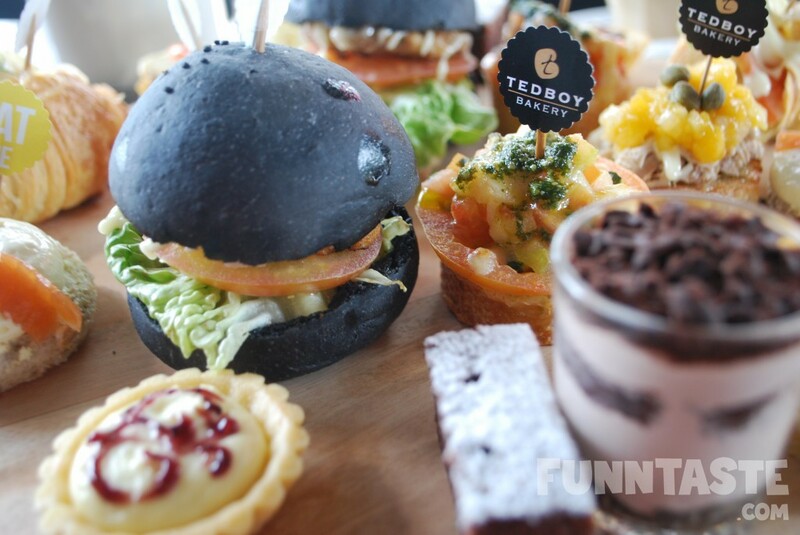 Tedboy Afternoon Tea for Two is available every weekend from 3pm – 6pm and is available in all Tedboy Bakery branches. 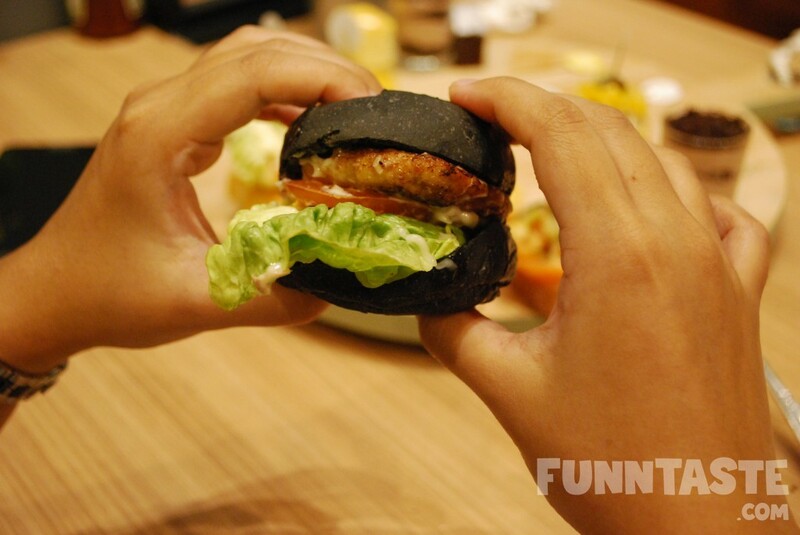 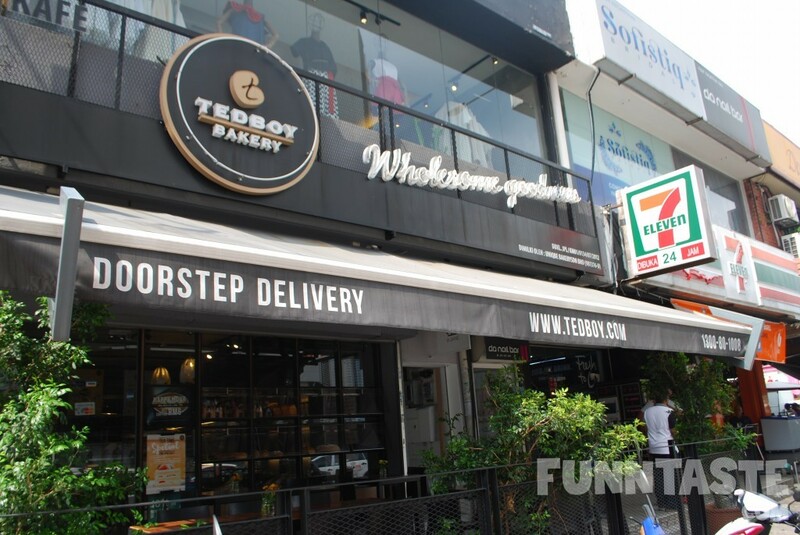 For reservations and enquiries you may contact the restaurant at 03-2202 1312 or manager@tedboy.com. 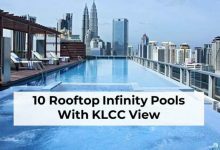 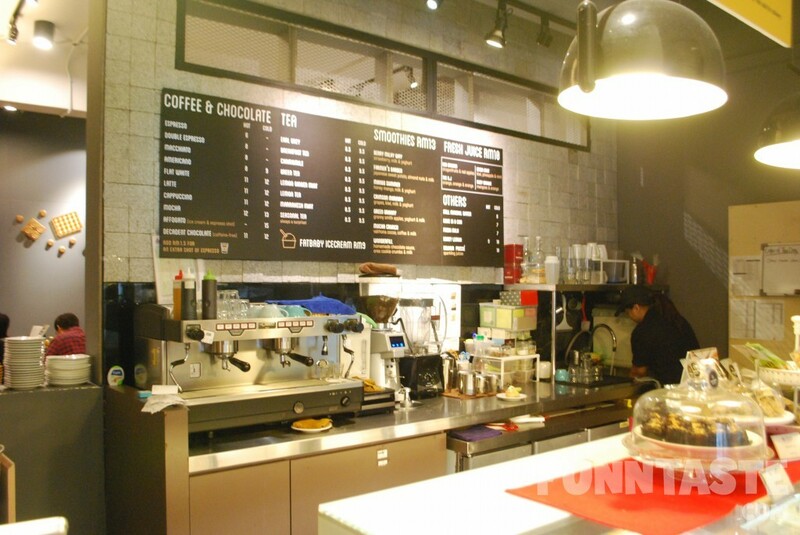 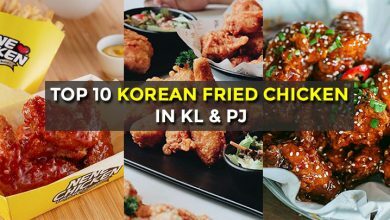 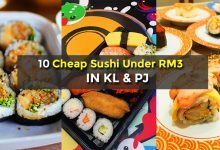 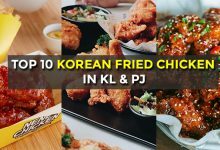 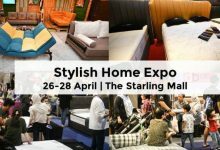 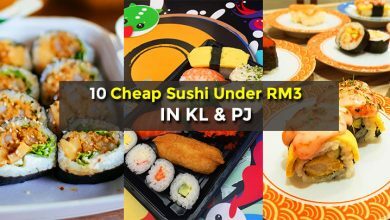 10, Jalan Telawi 4, Bangsar, 59100 KL.